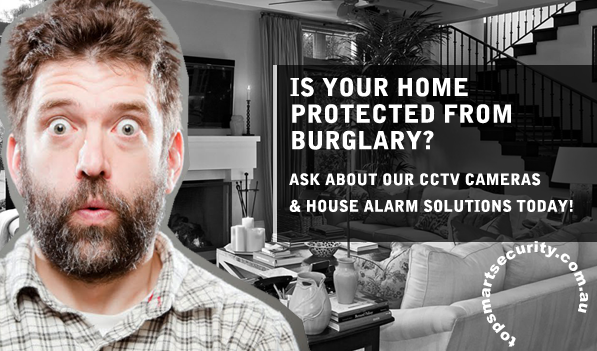 Looking For A Complete Fully Installed Home Security Package In Sydney? We’ve Got The Best Prices And The Best Equipment And Our Customers Agree. Complete Alarms brings you the latest CCTV & Alarm systems that have been sourced from high quality manufacturers. From the casing to the camera lens, we ensure all homes and businesses are receiving the best home security packages on the market with a complete 2-5 year manufacturer warranty (dependent on your model). We’ll make sure you’re fitted with the right products and the right package, so speak with us today!